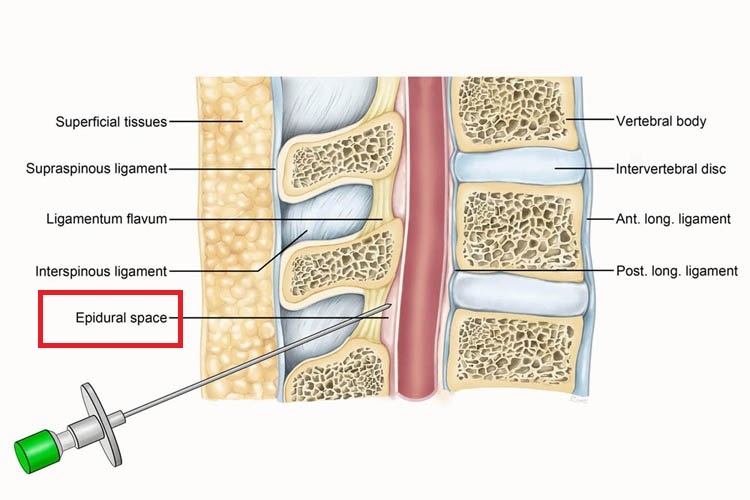 Pathophysiology: The pathophysiology leading to headache is thought to be persistent leakage of cerebral spinal fluid (CSF) from the puncture site causing low CSF pressure and volume (Bezov 2010). There has been a large volume of research on methods thought to reduce the risk of PDPH (Arevalo-Rodriguez 2016, Strupp 1998, Lin 2002, Ahmed 2006). 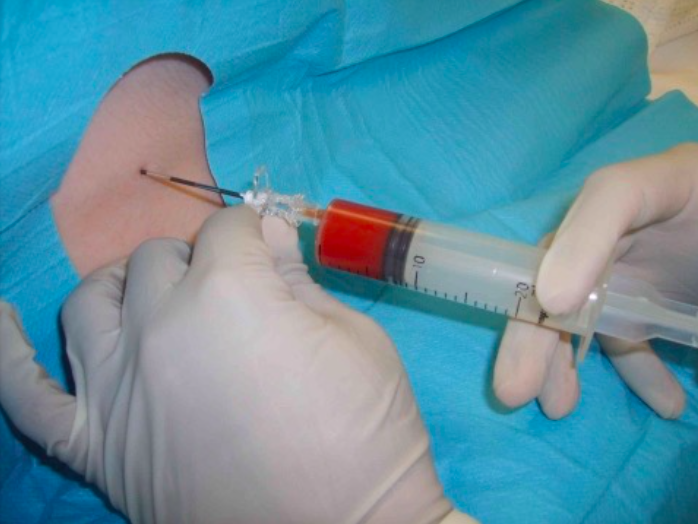 Post dural-puncture headache affects up to 30% of patients after lumbar puncture. Suspect PDPH in all patients who recently underwent an LP or epidural anesthesia regardless of whether they meet the IHS criteria. The best way to treat PDH is to prevent it from developing. 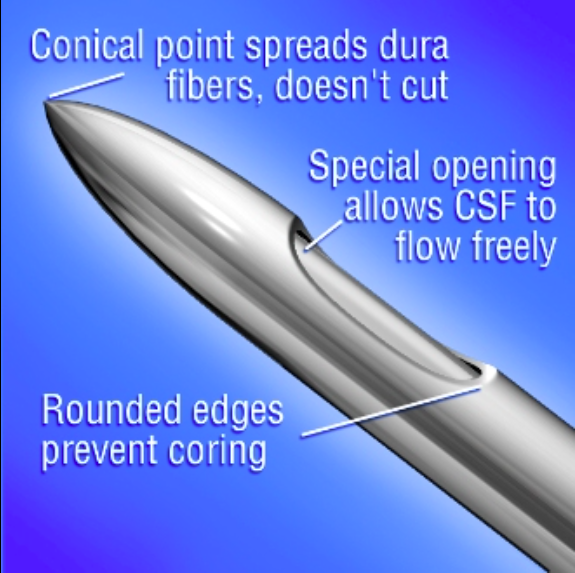 Techniques proven to reduce risk include higher gauge needle use, atraumatic needle use, reduced LP attempts, and replacing stylet prior to removal. Patients with PDPH refractory to standard therapy should be considered for a blood patch. Great article, as with most stuff on this website. Replacing the stylet to reduced headache is one I’d not heard before so thanks for including this. Just a note on the wording of your take home points: “Techniques proven to reduce risk include large guage needle use” implies larger needles would be associated with reduced headache. I assume this is just a typo and maybe “higher” Guage needle or would be less confusing term. Sam – excellent point. We’ve updated the post. Thanks!